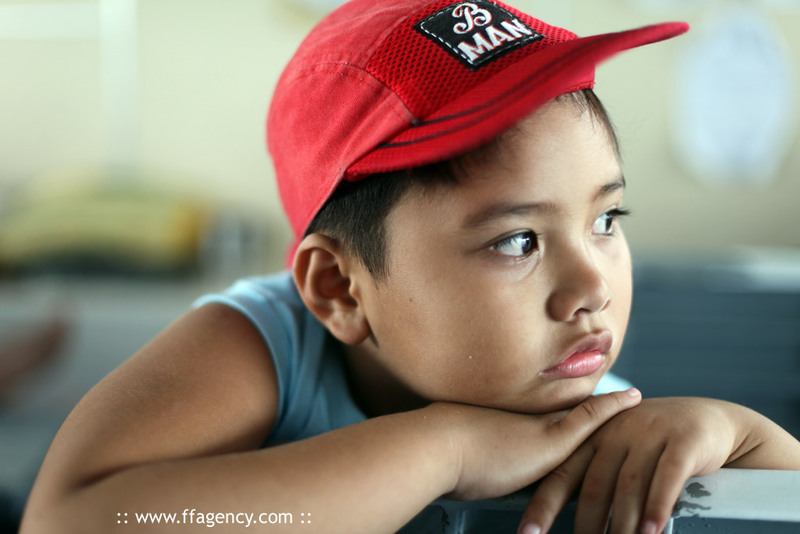 This boy was bored onboard the "Superferry" travelling from the port of Hagnaya to Santa Fe on Bantayan island in the Philippines. Quick snap shots can be succesful. The main person didn't even notice the camera. He probably didn't expect to be featured on a Swedish website one day.